Can I get a tri wing screwdriver at Home Depot? 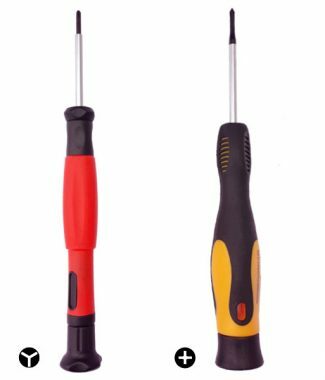 If you are looking for a tri wing screwdriver you’ve probably thought, “Home Depot has lots of different screwdrivers, I wonder if I can get one there?” The short answer is no. They do sell some screwdriver sets that have numerous interchangeable bits. Some of these sets may even contain a tri wing screwdriver bit. The problem is that a screwdriver with interchangeable bits will be too large to fit into the deep recessed holes on the Nintendo Wii and most other electronics that use this unique screw. These sets are usually rather expensive as well ($20 or more). If you want more information about this subject you can see this post. Where can I get a tri wing screwdriver? 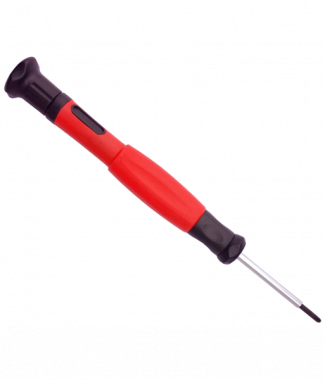 At NintendoScrewdriver.com you can get the exact tools you need to take apart the Nintendo Wii, the Nintendo DS or many other small electronic devices that use tri wing screws. Get a tri wing screwdriver here and save with free shipping.